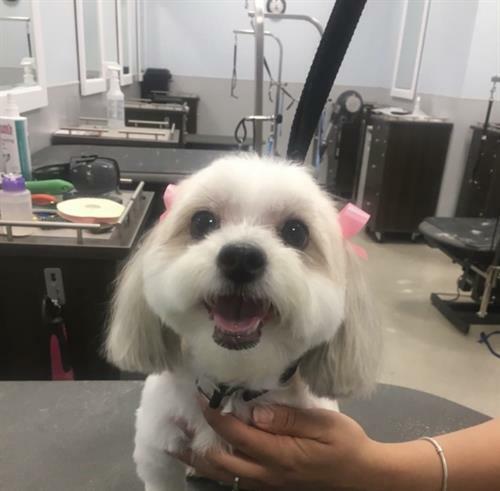 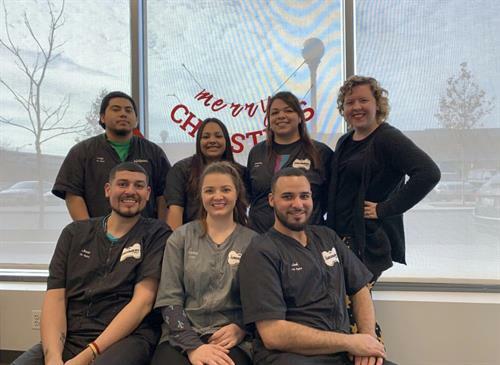 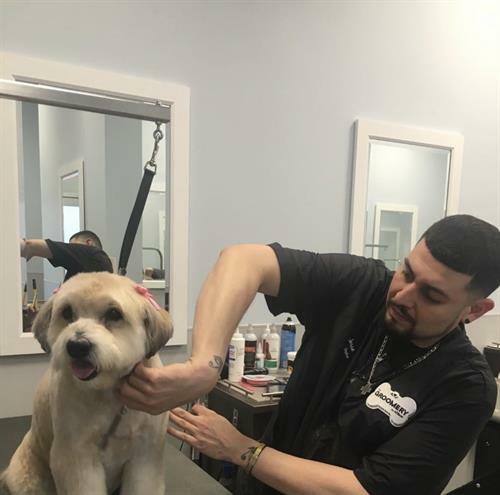 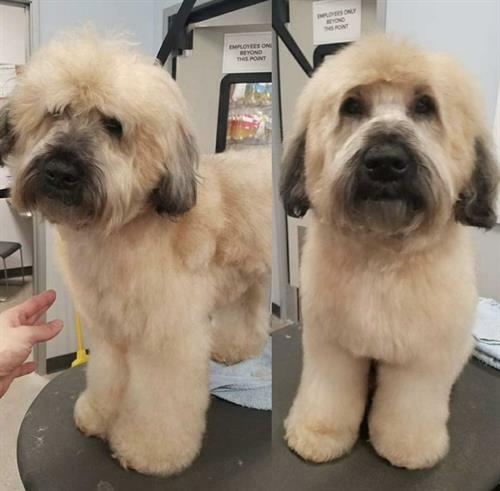 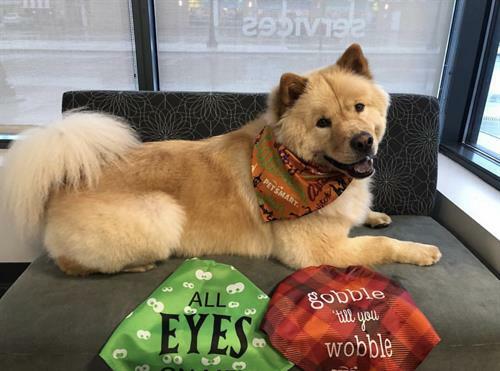 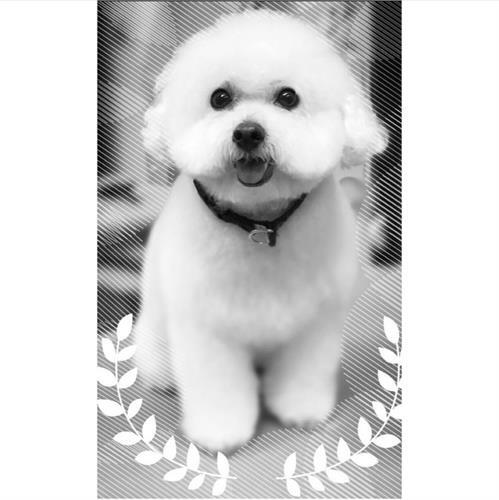 The Groomery | Pet Care/Groomers | Chamber Members | Downtown Oak Park - Oak Park-River Forest Chamber of Commerce, IL ? 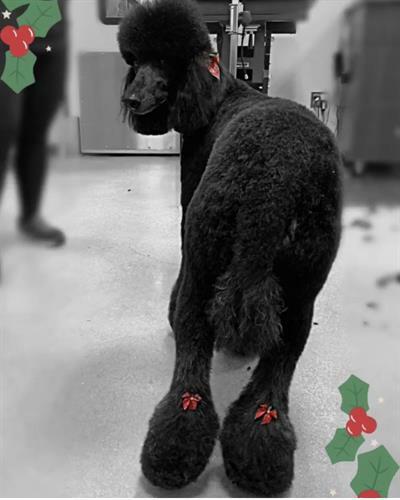 *Holiday hours may vary, call to confirm. 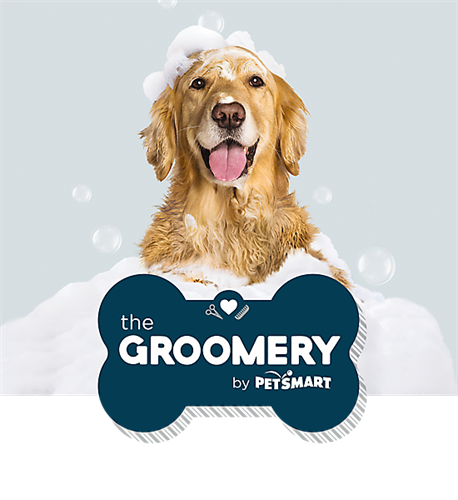 Full Service Grooming salon and self wash services with an aisle of merchandise.